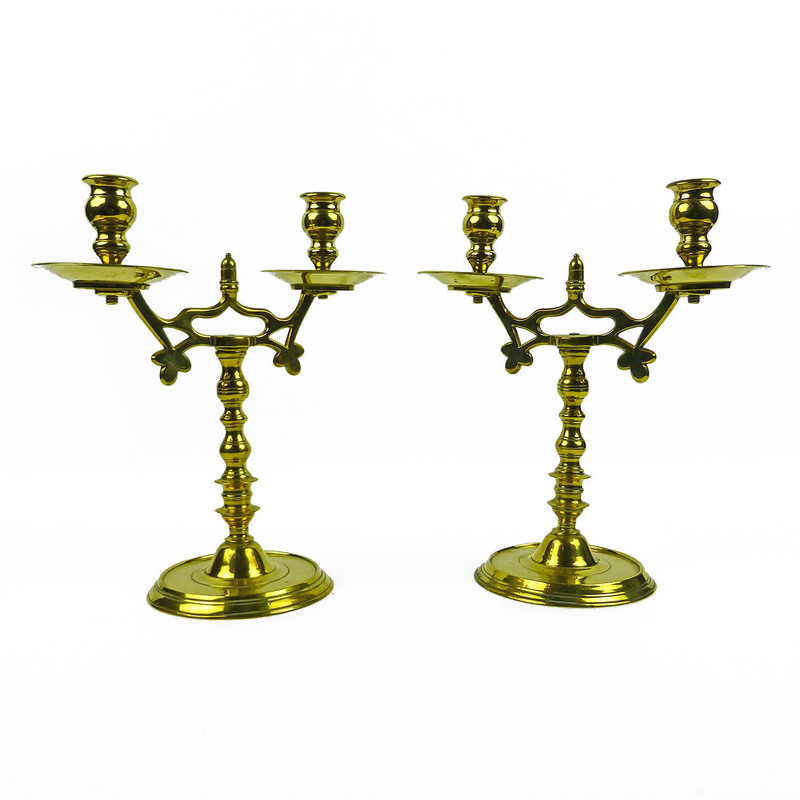 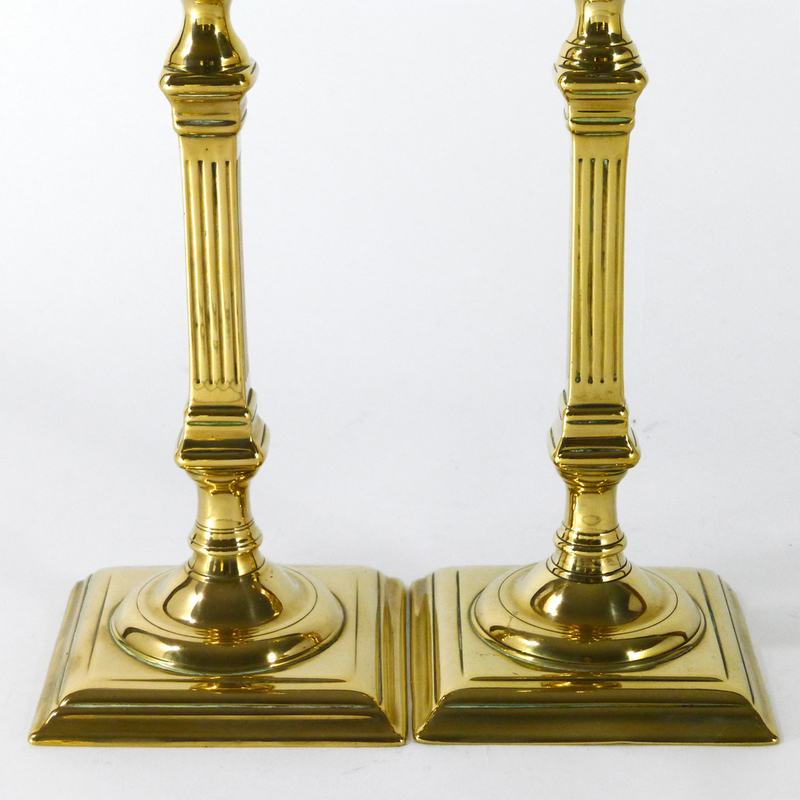 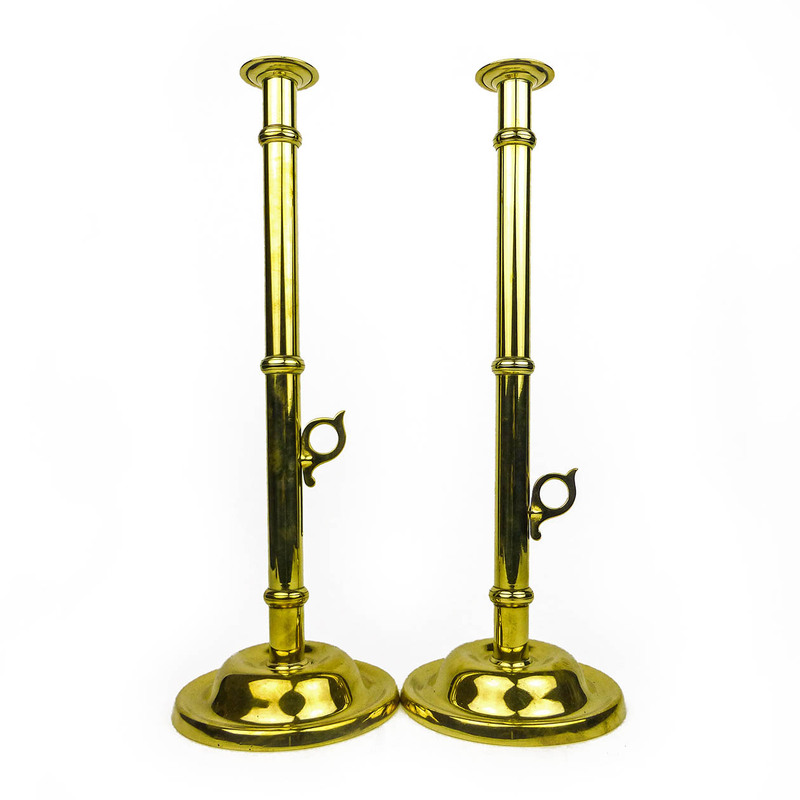 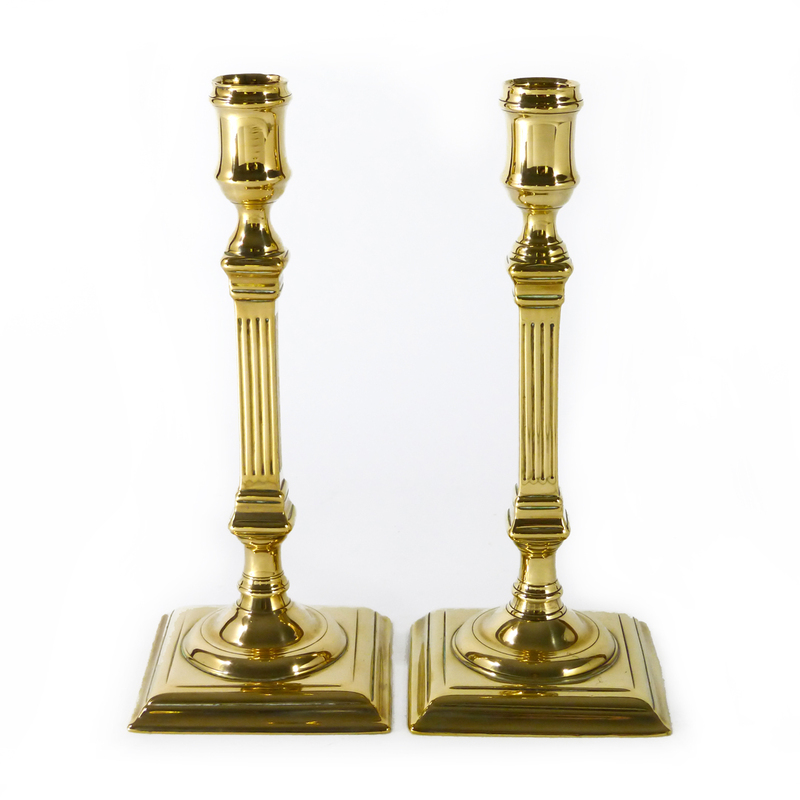 Pair of English Bell Metal Candlesticks. 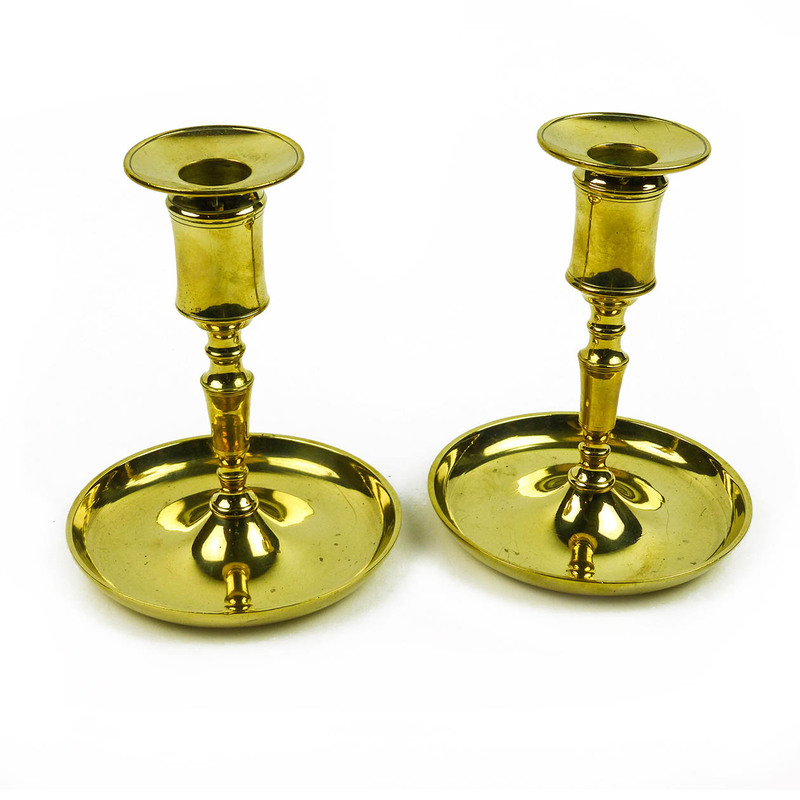 Circa 1765. 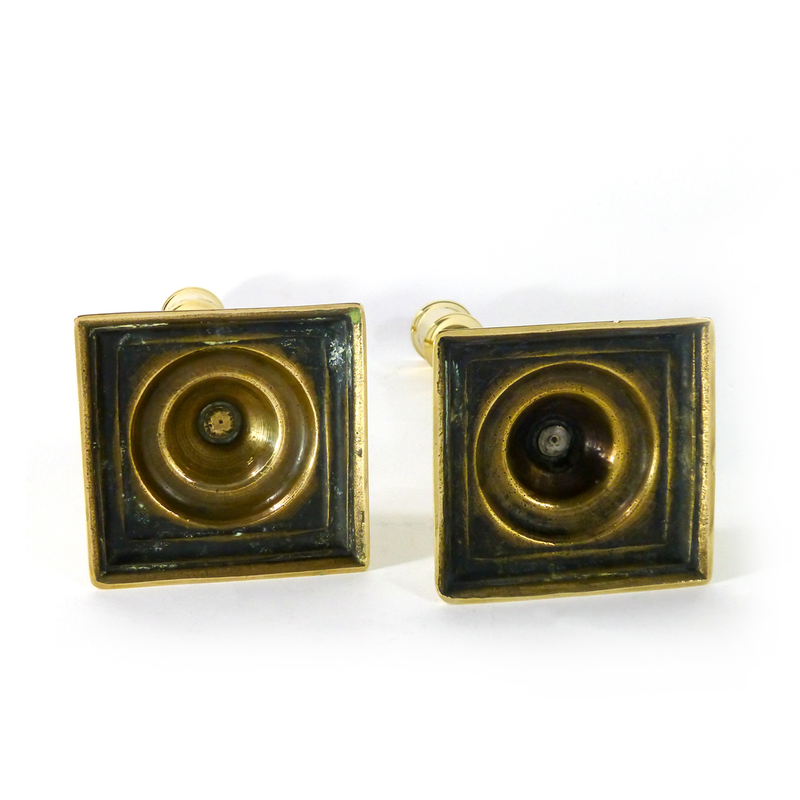 Fine Original Condition. 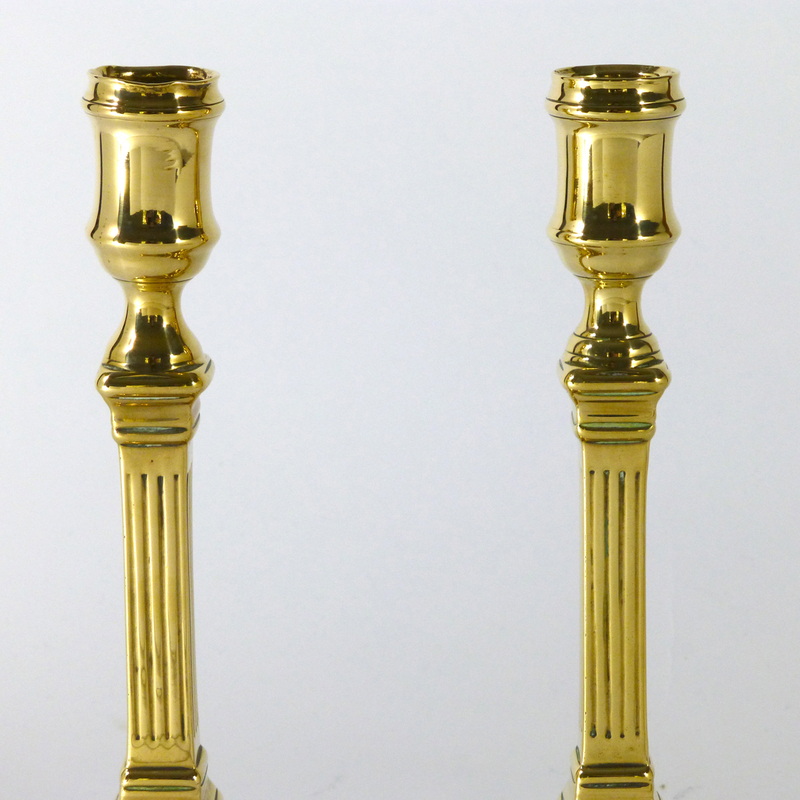 Fluted Shafts.